Ready for some easy picnic food ideas? Now is the perfect time to head out into nature and enjoy lunch outdoors! Of course, picnic season is never over and we can have them any time of the year. All we need is a good location, nice weather and some great company. One is always looking for some great easy picnic food ideas to take outdoors that are not only healthy but easy and fast to make. This delicious salad is crisp and crunchy and really easy to make. Just take some chicken breast and toss it with slivered almonds and noodles. The dressing that will go prefect with this is orange, ginger and sesame. 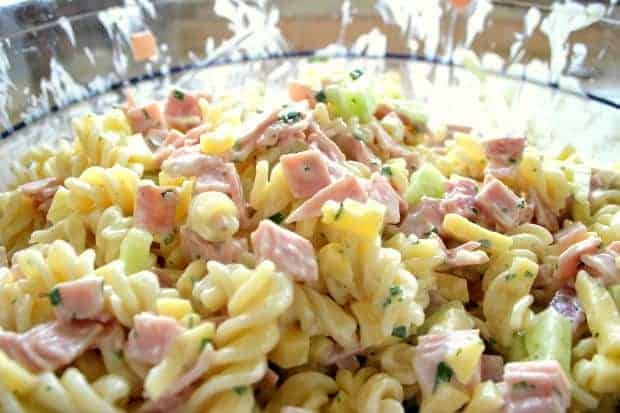 Another ideal choice for easy picnic food ideas is pasta salad and this can be made with any of those leftovers from the day before. Just cook your favorite pasta shape and stir in your favorite dressing along with cooked veggies. You can also add a handful of frozen peas, bacon bits, potato chip crumbs etc. to make this signature dish for picnic. These are easy to make. Just take wraps or tortillas and fill up with tomato, spinach or any other meat stuffing like ham or tuna. You can also use banana slices and add in some honey. Basically, anything goes with sandwiches! 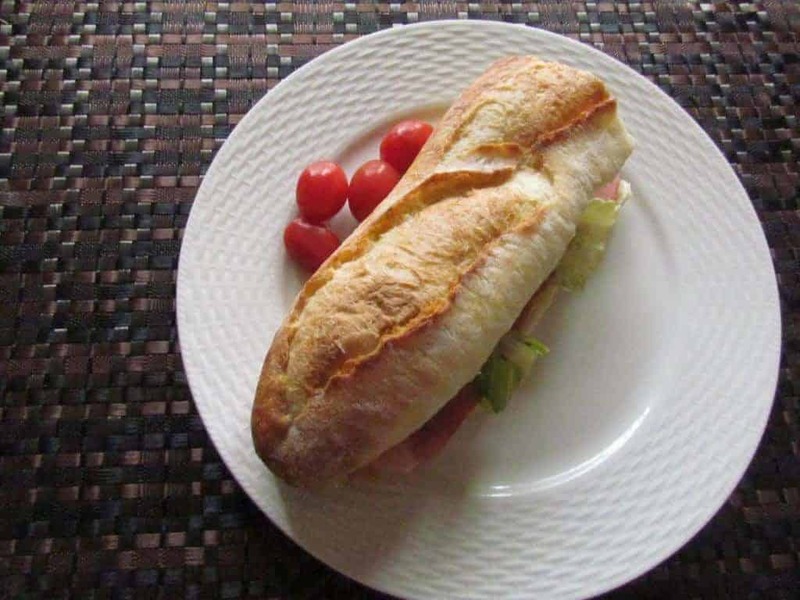 We love Butterball Turkey Bacon sandwiches for our picnics! Those chicken bites simply taste awesome, whether warm or cold. Add honey mustard dressing or Blue cheese to add to the taste. These are always a big favorite with all, especially kids when on a picnic. The crispy rhubarb tart flavor just goes perfectly with sweet strawberries. Enjoy the freshness of Strawberry with their rich flavors in those Pies. These are a great favorite with kids. This is an easy one! Just take hard-boiled eggs, curry powder, fresh lime juice, mustard, curry powder, pepper, red onion and mix them up. You can also add diced apple. 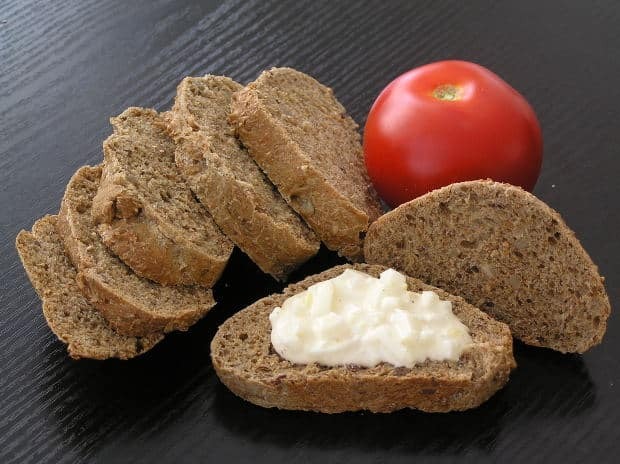 Try spreading it over whole-wheat or rye bread! Cook those egg noodles or even the regular spaghetti. Drain them out in cold water and rinse. Toss in some sesame oil, sugar, vinegar, peanut butter, black pepper, soy sauce and chili oil. You can also add cooked shrimp, shredded cucumber and chopped scallions. You can try this Chinese New Year egg noodle recipe. Enjoy making the above easy picnic food ideas that are just right for a perfect picnic menu. Now you need not rack your brains as to what menu to decide for your picnic. 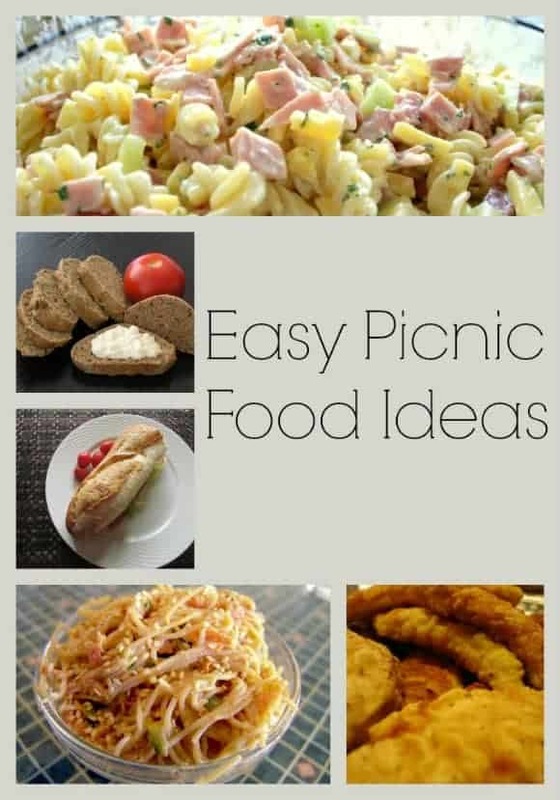 Pick from any of the above easy to follow picnic food ideas. And don’t forget to check our List of picnic items under $100. This is great! We are going camping next weekend and some of these would be perfect to bring along, thanks for sharing! My family and I are hoping to go on a picnic before the summer is over. These are wonderful ideas that I’ll have to definitely keep in mind! I love making almost any food into a picnic food. Find a little spot in the park, and open a basket and some wine and your are set. Great ideas. Love pasta salad of almost any kind. These are awesome easy picnic food ideas indeed. I would love the Strawberry Rhubarb pie. Yummy!!! We usually just have sub sandwiches but I might have to try the chicken tenders. The noodle salad my family would love but I don’t eat vinegar. Thanks for sharing. I love a good pasta salad! That peanut noodle dish looks good! I’d love to give that one a try! I love picnics! Did someone say pie–fruit pie–Strawberry-Rhubarb Pie? I love Rhubarb and Strawberries even when it is not in a pie–I could eat it year round!! Pasta salad is always a great choice for converting leftovers into picnic food. It travels pretty easily and tastes great without prep once you get where you are going. These look like amazing recipes for a picnic! I love the Chinese chicken and noodles and cold peanut noodle recipes. 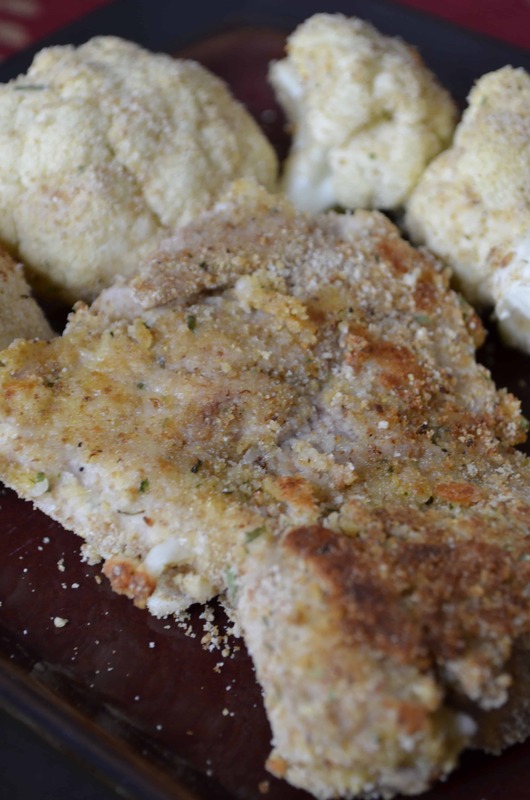 And breaded chicken is always amazing for us and the kids! Just make sure you keep it all chilled while you are outdoors! Oh wow these look really good. I’d really like to try out the pasta salad for a picnic or even a barbeque. Great suggestions! We absolutely love wraps and salads. I have never actually heard of curried egg but it sounds like it would be yummy. These are great ideas, especially when you’re tired of the same old, same old! 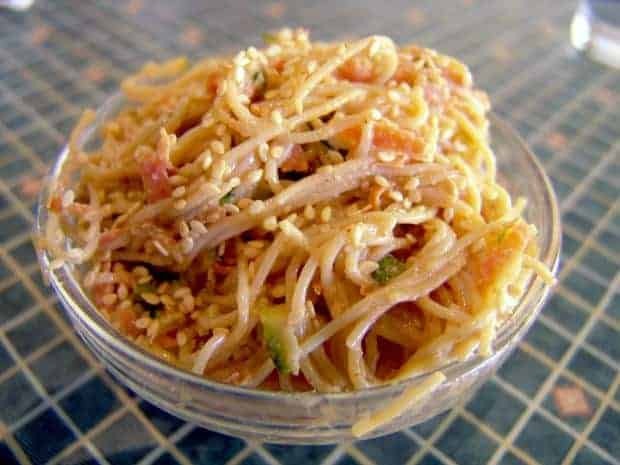 I would never have thought of take chicken bites (which my kids love) or peanut noodles (which I love) on a picnic, but I bet both would be really popular! These are some delicious looking ideas and now I need to have a picnic! I especially love the Chinese Noodle Salad and the pasta salad! I can go for either of those any time! What a great highlight of easy picnic food ideas! I love them all! I wish the weather was a little kinder to have BBQ’s and picnics outdoor! The sun and warmth hopefully will be returning soon! This is awesome! Makes me hungry for some picnic food 😉 I really am all into the sandwiches! Pasta is a favorite of mine year-round. I love it most in the summer though because it’s nice and light. We love picnics and these are all wonderful ideas. I can’t wait to try all these, especially the pasta salad. Everything looks good. I’ll have to try these out this summer! I love picnics and really love them when I don’t have to bring any food, LOL. Pasta salads are always great and so easy to make. Strawberry rhubarb pie is one of my favorites so I would be all over that. Those cold peanut noodles look delicious! What a great photo! I’m going to veganize them by using the spaghetti noodles! Yum! Yum! So may great picnic food ideas! I love how easy the majority are are to make, too! I haven’t been on a picnic in so long – sounds like a great idea! I have never seen some of these recipes before. Looks interesting! Usually when I think of picnic foods, I’m not terribly imaginative. Sandwich. Chips. Minimalism. This is SO much cooler. Those look delicious and easy. Thank you for posting! OMG! That Pasta Salad looks so good! I am defin. making that one! These recipes are great. My family spends time at movies in the park and music in the park. Will try these out. Thanks. I love Pasta Salads and that one looks great! Great recipes! Can’t wait to try them out.